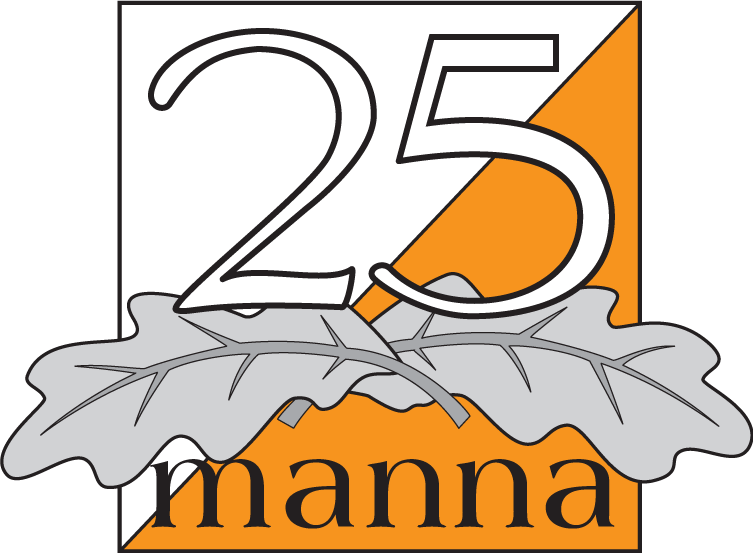 The live results from 25manna will be presented on liveresultat.25manna.se. The development of the system is done by the it consulting company Attentec. The results are detailed for every runner, feel free to check it out, the data from last year’s competition is inserted. The results will be updated live during the competition day. At 25mannakorten (sunday) the live results are at liveresultat.orientering.se.